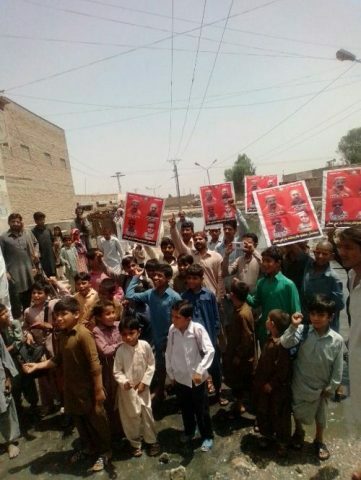 SUKKUR: A large crowd held a demonstration in provincial minister Nasir Shah’s constituency to protest against lack of clean water and hygiene in the city. Residents stood in unclean water with placards to highlight the grave situation of unhygienic water in PS-2 constituency. 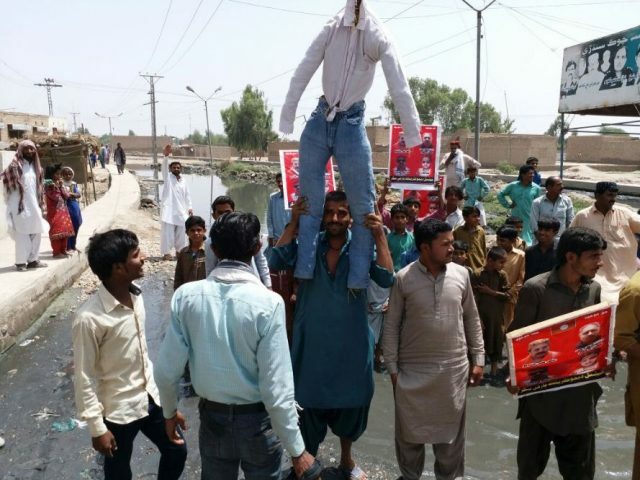 Angry residents burned effigies of provincial minister Nasir Shah and MNA Noman Islam Sheikh. “They demand votes from us but disappear after elections and do not look after their own constituency,” said one angry resident. Another resident said that unclean water had made its way inside people’s homes and spreading diseases. He said that the situation had remained the same for the past one year. A protester said that the government did not pay heed to people’s demands nor take any action to improve their situation.